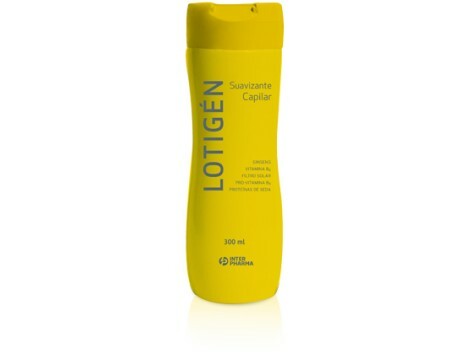 Lotigen softener. 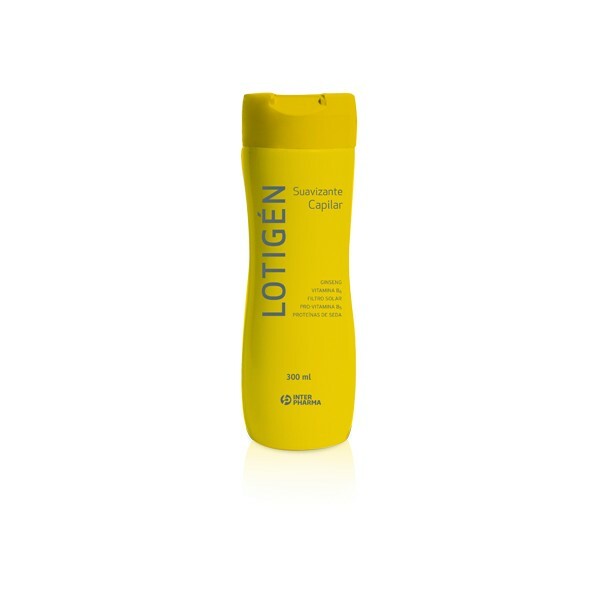 Uses: Suitable for all hair types, contains active ingredients which together with the Pro-Vit. B5 and Vit. B6, act as nutritional and moisturizing factor. The hair is protected from external agents, with a touch softer, more resilient and bulky. Its antistatic effect and makes no greasing and gives hair more shine. Should be applied after washing, spreading evenly and making gentle massage from the root to the tip of the hair. Leave on for a few minutes and rinse with water. Composition: Complex softener, Pro-Vitamin B5, Vitamin B6, filtering UV-B; Ginseng Extract.